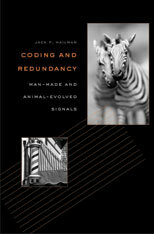 This book explores the strikingly similar ways in which information is encoded in nonverbal man-made signals (e.g., traffic lights and tornado sirens) and animal-evolved signals (e.g., color patterns and vocalizations). The book also considers some coding principles for reducing certain unwanted redundancies and explains how desirable redundancies enhance communication reliability. 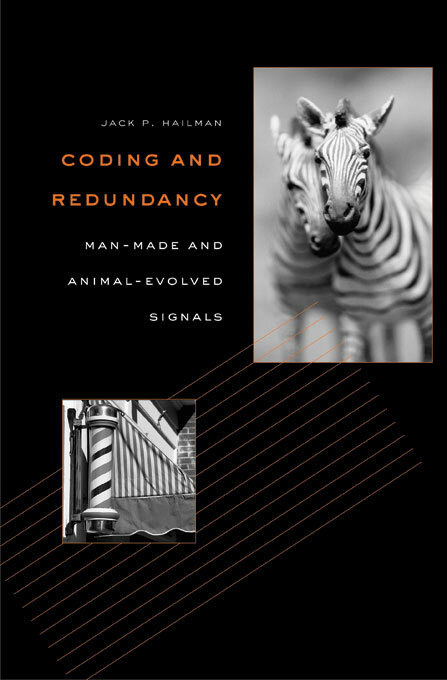 Jack Hailman believes this work pioneers several aspects of analyzing human and animal communication. The book is the first to survey man-made signals as a class. It is also the first to compare such human-devised systems with signaling in animals by showing the highly similar ways in which the two encode information. A third innovation is generalizing principles of quantitative information theory to apply to a broad range of signaling systems. Finally, another first is distinguishing among types of redundancy and their separation into unwanted and desirable categories. This remarkably novel book will be of interest to a wide readership. Appealing not only to specialists in semiotics, animal behavior, psychology, and allied fields but also to general readers, it serves as an introduction to animal signaling and to an important class of human communication.